In which G.M. Norton wears some clothes. 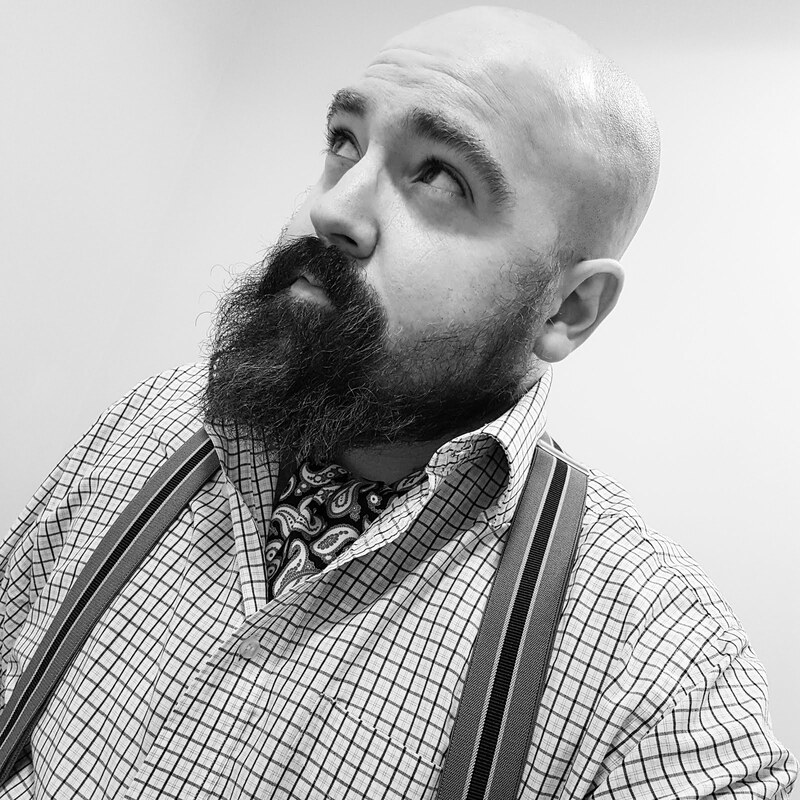 I've been asked by one or two people to share a little more of the gentlemanly attire that I wear. So, without further preamble, and to keep my promise (we Nortons never break a promise), here is the outfit I cobbled together on Wednesday. I am happy, honestly. I'm simply trying to appear 'nonchalant'. The result is perhaps 'constipated', instead. As a slight aside, I think the Legends London hair gel looks rather marvellous, don't you think? Now, did I do anything on Wednesday? Well, yes I did actually. After a day at the office, I visited a factory in the city of Salford. The factory is one of the last surviving clothing manufacturers in the country and home to the Private White V.C. menswear brand. I had a delightful tour for a feature which will appear in the first-ever printed edition of In Retrospect magazine. Anyway, I am digressing from the outfit. My ensemble is a mix of charity shop finds and clothing bought new. My waistcoat is the latest addition to my wardrobe. It is a linen number from Gurteen so it's lovely and cool for the ever-changing weather. I particularly like the lapels, which you don't often see on waistcoats. I simply love my pocket square, featuring all manner of bicycles. The trousers are made of moleskin (no moles were hurt during the making of my trousers). They are lovely and soft to the touch. After a few moments in the garden, I retired back inside and put my feet up! I simply adore socks. These are nice and warm, just how I like them. They are made from the softest merino wool too. I am in desperate need of more pairs, I must confess. 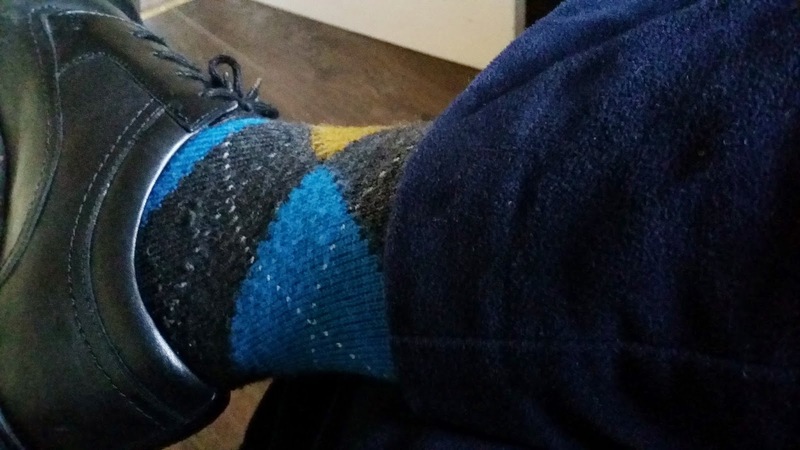 Richmond Socks supplied these lovely argyle patterned beauties - do seek them out. I do hope you have enjoyed my ramblings. More to follow next Saturday at 4 o'clock!